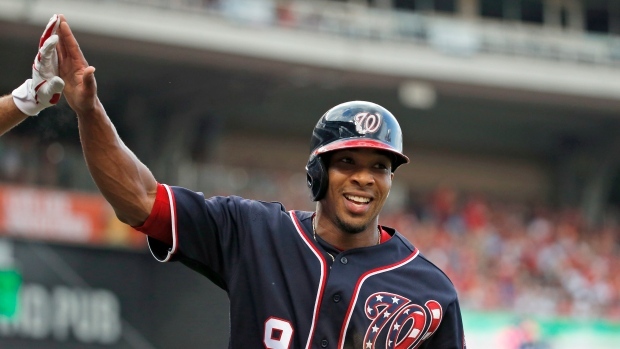 The Texas Rangers have signed outfielder Ben Revere to a minor-league contract worth $1 million if he makes the Major League team, according to a report by Jon Heyman of MLB Network. Revere last appeared in an MLB game in 2017 with the Los Angeles Angels, he hit .275 with a home run, 20 RBIs and 21 stolen bases from the AL West team in 109 games. The 30-year-old was signed and released by the Cincinnati Reds and Los Angeles Angels in 2018, but failed to make the MLB roster with either team. He has also played for the Philadelphia Phillies, Washington Nationals and Toronto Blue Jays over the course of his eight-year career.